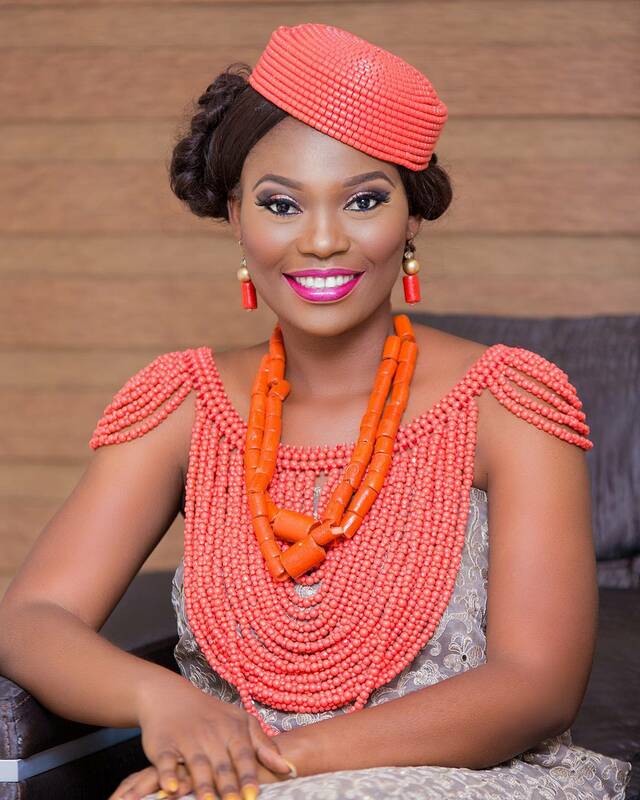 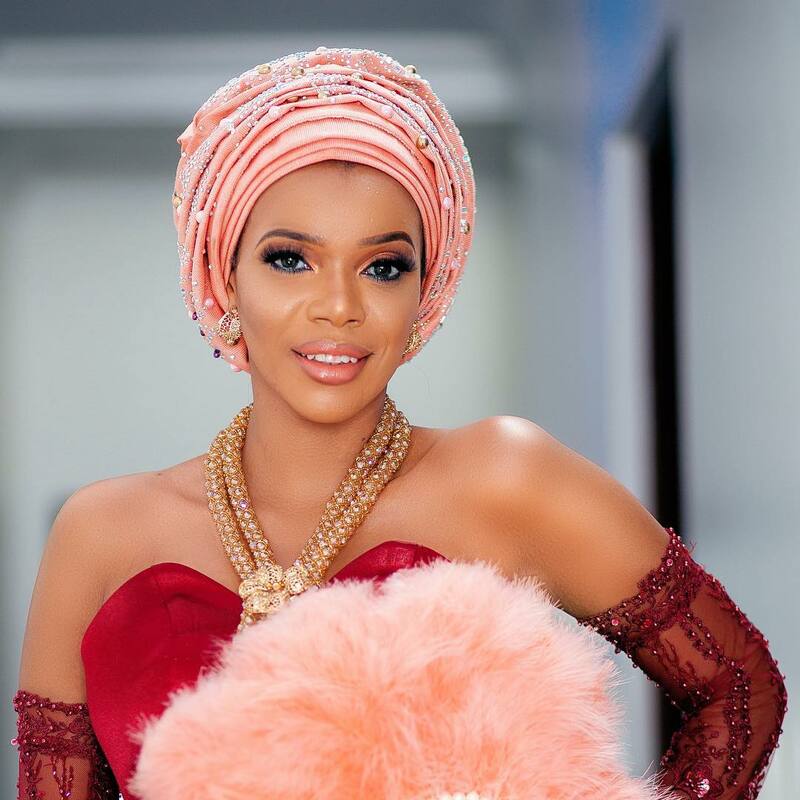 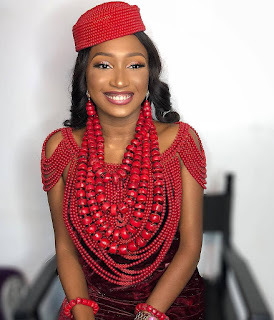 Nigerian Statement necklace for brides, Kitchen Party dress for the bride, Traditional wedding attire 2018, Ntoma dress. 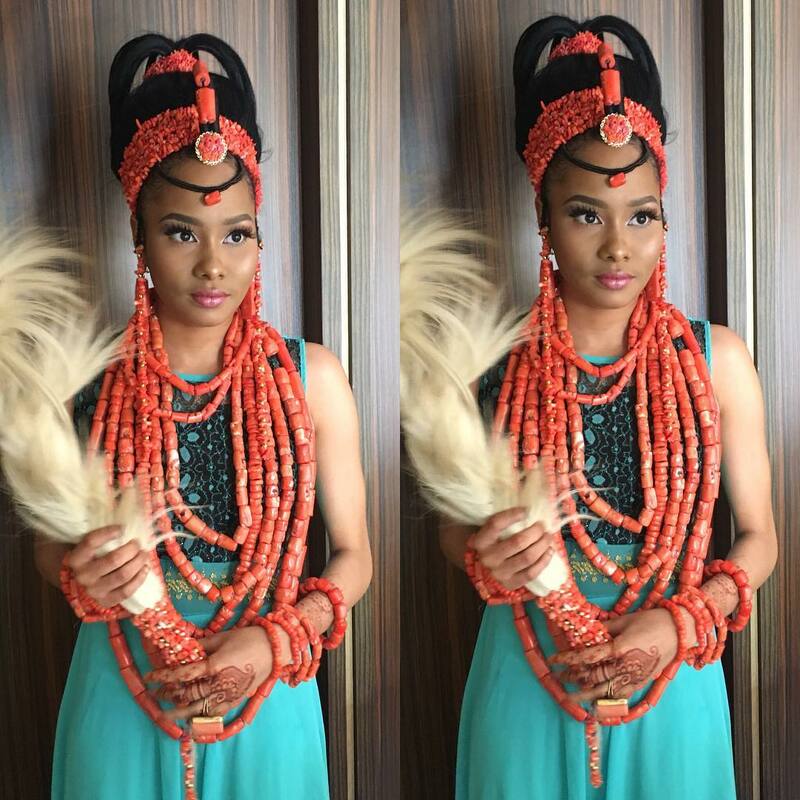 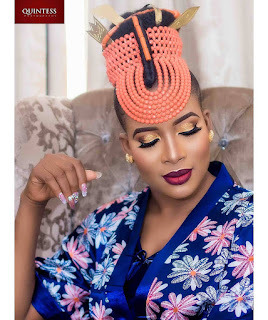 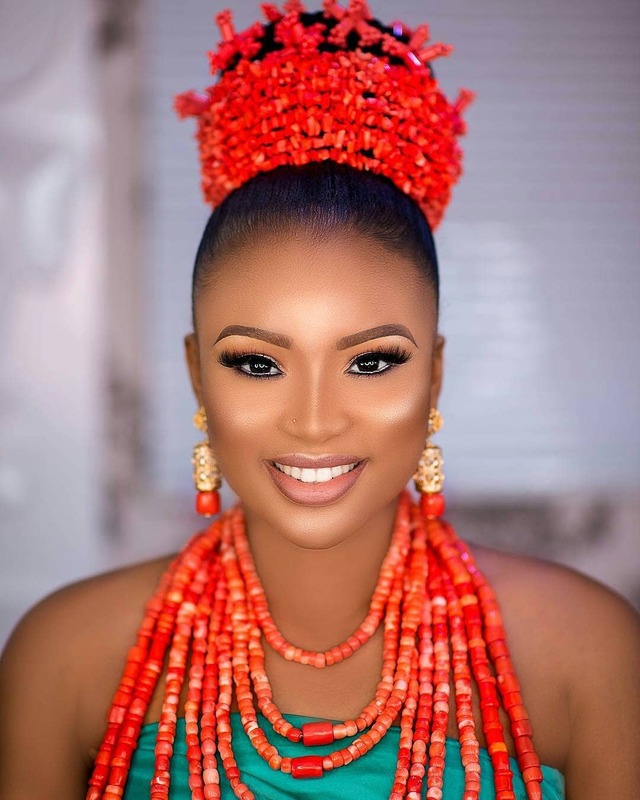 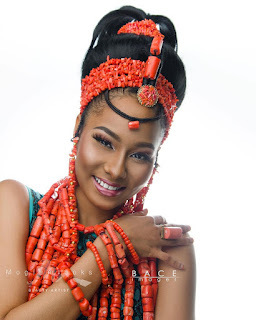 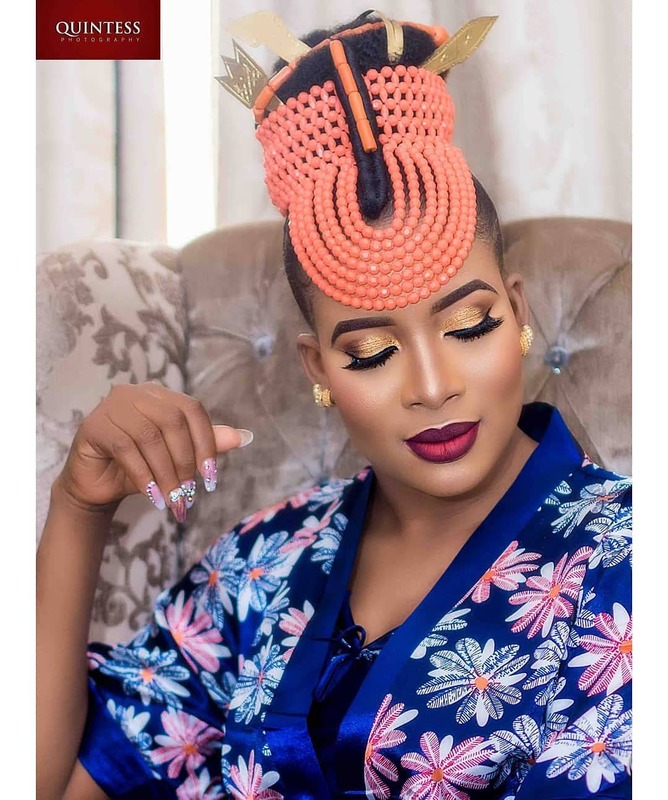 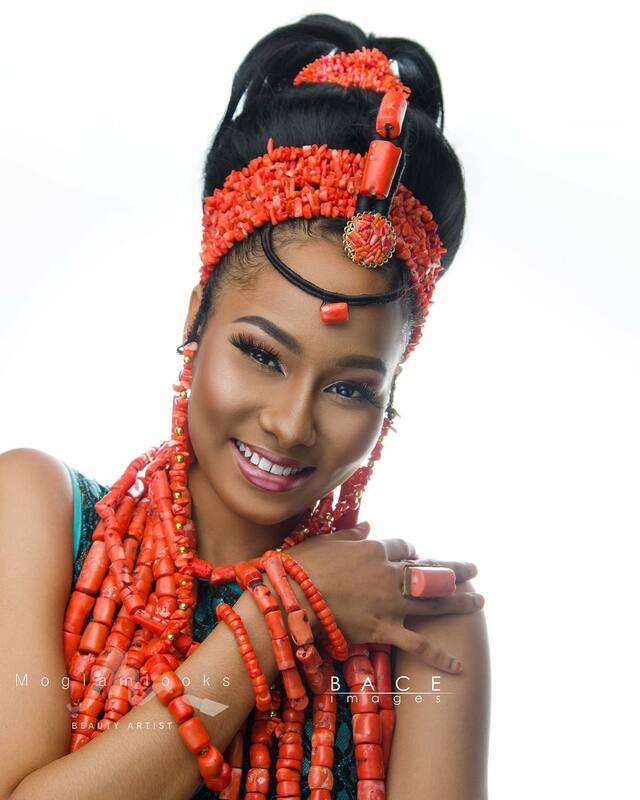 At an African traditional wedding(Western Africa) or Kitchen Party(Eastern Africa) bride is decorated with beautiful beads that make her known as a special woman on that day. The beads go along with the wearing dresses that are special for those traditional beads.